Anyway, on my trip to France last week I popped into Sephora to help ease my withdrawal symptoms until I get to the US next year (because Sephora’s in Europe are NOT the same as Sephora’s in the US. True fact.) and can do some serious damage. 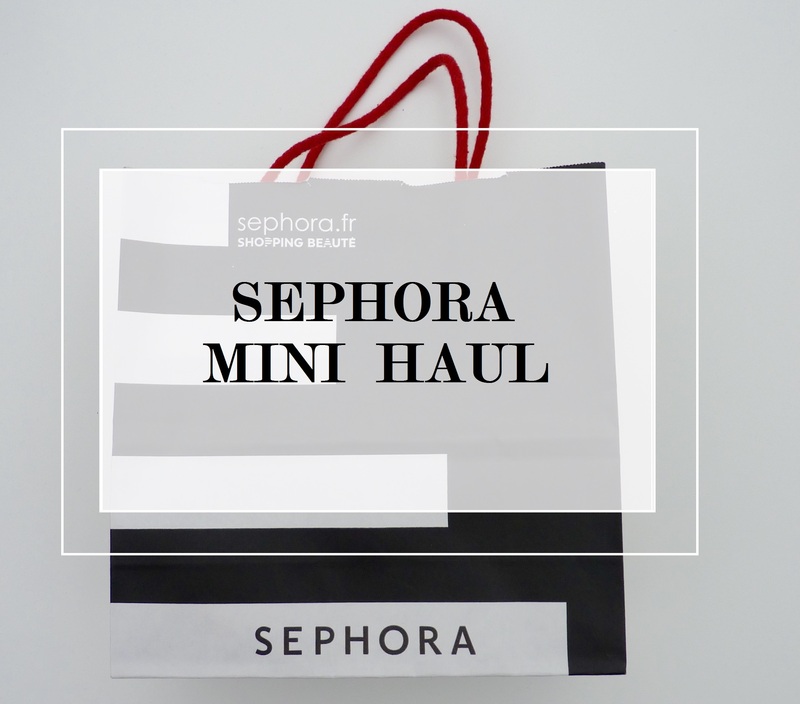 In truth, I probably would have bought more had the Sephora that I went to not had such terribly rude staff however once a make-up addict, always a make-up addict and it turns out I’ll put up with a lot to feed my addiction. 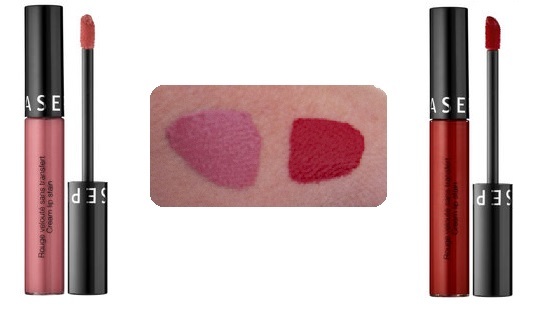 I picked up two of the Sephora Cream Lip Stains €10.95 (approx £8.50) in the shades 01 Always Red and 06 Pink Souffle. I love the Sephora lip stains; they’re la ong lasting, highly pigmented cream that sets to a lightweight lip stain and, as they have avocado oil in them, a great option for a matte look that doesn’t dry out the lips. 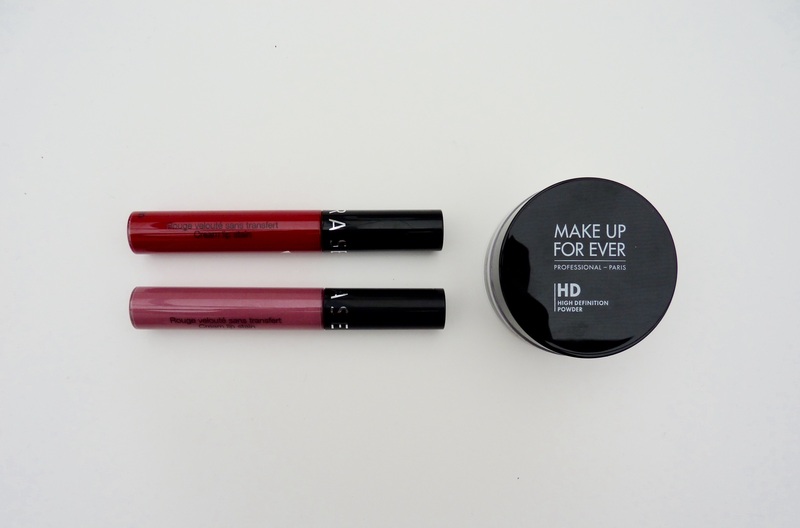 Always Red is a repurchase and I adore it. It’s a classic, bold true red in a perfect matte finish. Pink Souffle is a great everyday option, although it does come up as a brighter pink on my lips than the swatch so I think I may try it with a little foundation over my lips first to get a truer version of the colour when I wear this. I also picked up a mini version of the Make Up For Ever HD Microfinish Powder €14.50 (approx £11.25) because who can resist products in travel size?! I’ve only tried this once so far but I’ll post a review once I’ve used it a little more.